The sport coat (or sport jacket) is an essential component of every man’s wardrobe, providing a sartorial transition from business to casual while maintaining a certain air of sophistication. The sport coat has been around for almost 150 years and is rooted in the gentlemanly pursuit of leisure. The sport coat owes its origins to the British aristocracy, who wanted a jacket suitable for outdoor activities such as shooting and riding. Fashion historians list the tweed Norfolk jacket — so-named for the Duke of Norfolk who popularized it in the 1800s — as the first sport jacket. Designed with function in mind, the sport coat eventually achieved mainstream prominence and, by the mid-1930s, was considered the primary alternative to dressing in a full suit. The distinguished man’s after-work attire had arrived. WHAT’S THE DIFFERENCE BETWEEN A SPORT COAT AND A BLAZER? 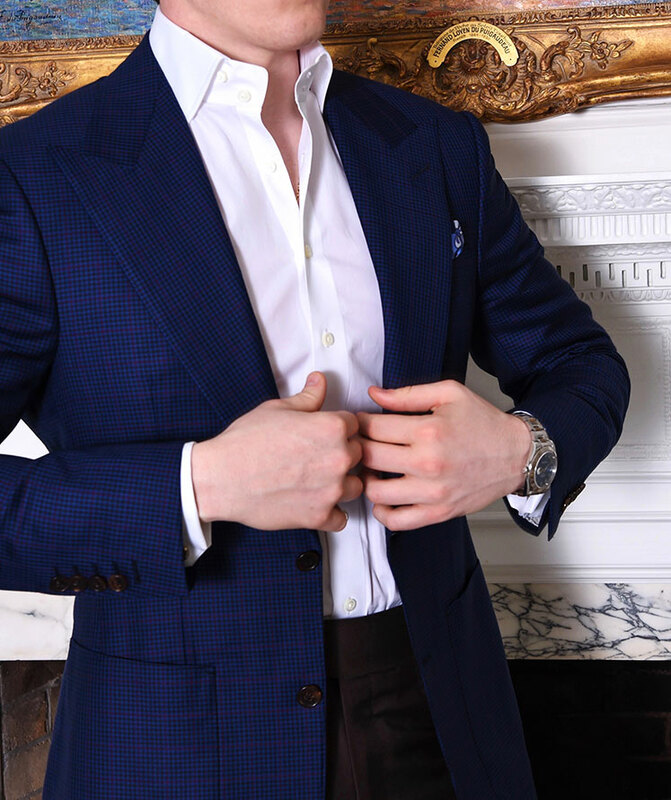 In common parlance the terms sport coat and blazer are often used interchangeably. 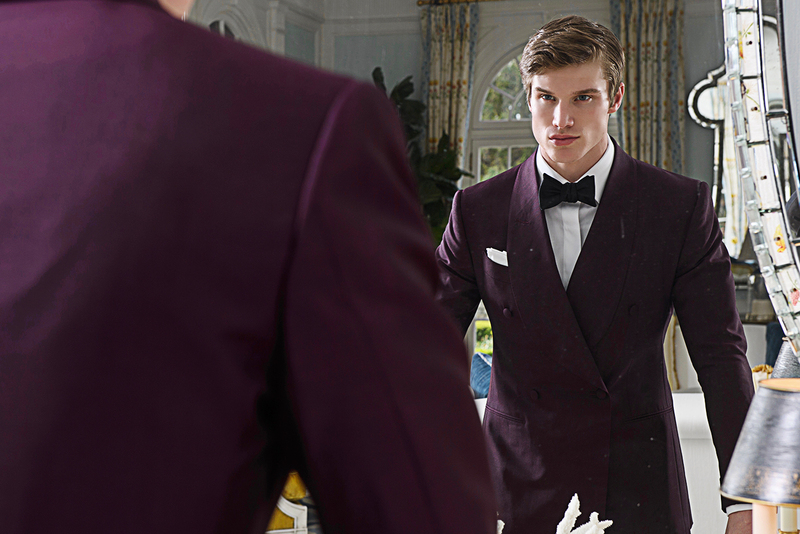 Strictly speaking, however, there are several differences that set the two garments apart. While sport coats evolved from civilian suits, blazers get their heritage from the British navy (which is why the most classic version is still navy blue). The original blazer was a six-button double breasted model with polished brass buttons. Today, blazers still feature polished metal buttons but can be either single or double-breasted. Blazers are almost always made in a dark solid color like navy blue or black (the exception being a rowing blazer, which can sport a Regatta stripe, but who rows in a blazer these days?). In contrast, sports coats come in vast range of colors, styles and designs and are best when done in seasonal fabrics such as wool flannel or cashmere for winter and cotton, linen and silk blends for summer. Buttons are generally comprised of natural materials such as horn or shell. By definition, sport coats are worn with non-matching trousers (if the pants matched the coat, it would be a suit). Historically, “knickers” and flannel trousers were the options, but you can now pair a sport coat with khakis, corduroy, moleskin, wool, denim and more. 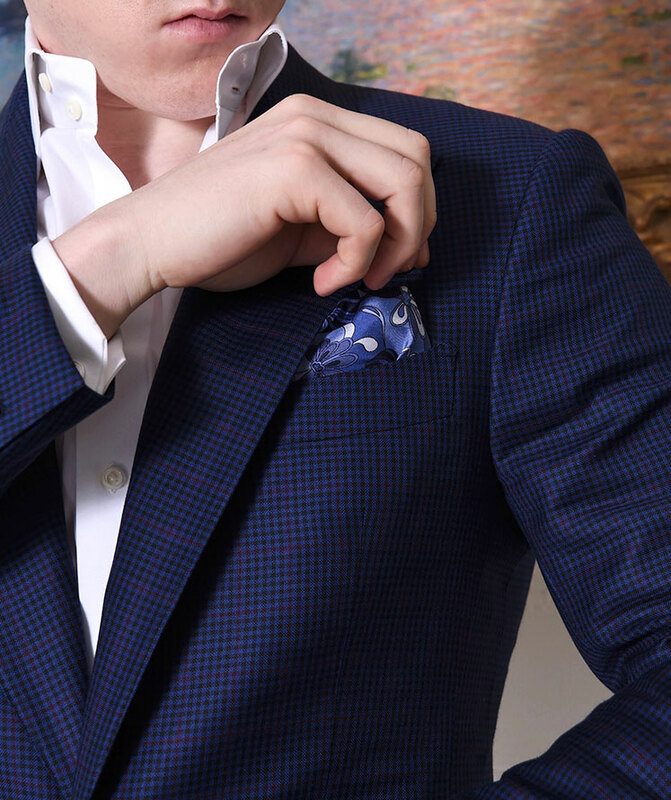 Today’s sport coats come in a bevy of fabrics — wool, tweed, corduroy, cotton, linen, silk and and blended combinations. 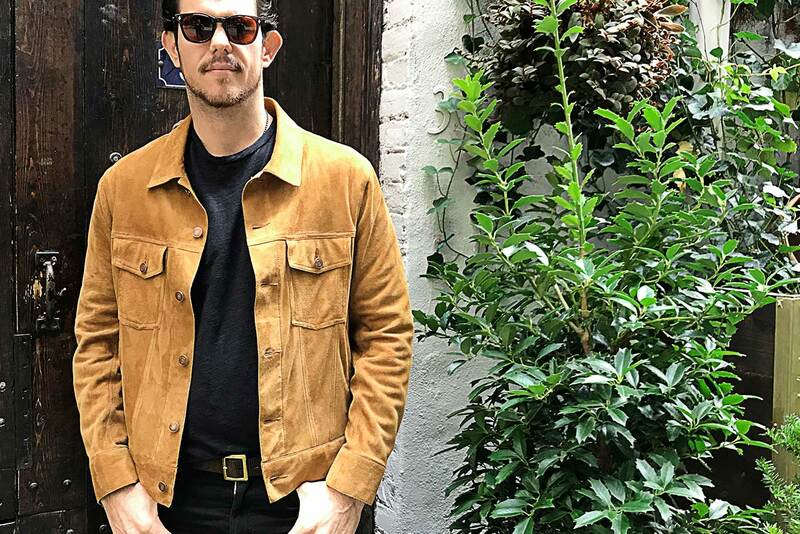 The differences in material and construction can make one jacket ideal for winter or fall wear, and another perfect for spring or summer affairs. 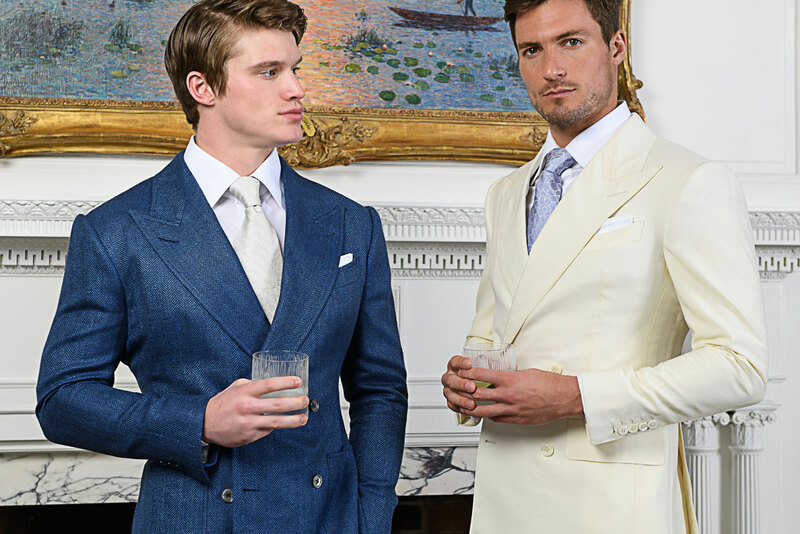 Linen, for example, has become a summer mainstay as its lightweight nature handles the heat. The versatility of a sport coat empowers you to dress up casual outfits. From seersucker to herringbone, striped and checked patterns and variety in colors lend sport coats a level of creativity business suits can never know. Few pieces of men’s clothing provide as distinct a look while remaining dressy and elegant. If you don’t own at least one, it’s time to change that.